Yea’s best kept secret has finally opened its doors. 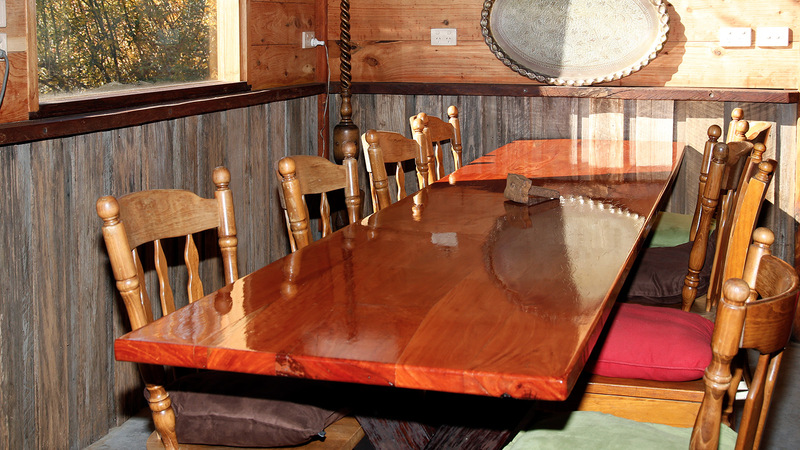 Where authentic vintage Australian farm relics sit side by side with fine china and silverware. The décor (and the whisky) at Killingworth Hill Cafe represent a collection that is the product of decades of searching and dedication. It’s rustic, traditional Australiana with more than a smack of sophistication. 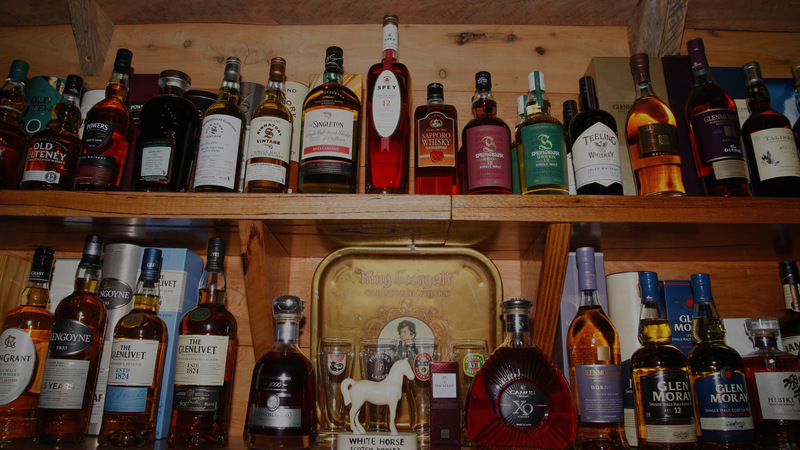 Drink in the history as you sample some of the finest drams you’ll ever come across. Discerning whisky lovers enjoy an experience that’s more than the sum of its parts. Team Leatham, headed up by Garry and Lesley, host exclusive special events in the Bar to sate the appetites of guests looking for more than ‘just a drink’. Expand your knowledge and appreciation with a whisky masterclass, exploring everything from the influence of ingredients at origin, to formal tasting techniques. Secluded yet social whisky evenings see friends and fellow connoisseurs share and discover new favourites in intimate environs. Or for an extra special occasion, book a private guest evening and build your own whisky adventure from the ground up. Tasting is accompanied by a charcuterie board with the finest Australian, French, Italian cheeses and meats. These accompaniments are specially selected by an executive chef in collaboration with the Leathams to include flavours and textures that complement the whiskies. Salty, sweet, sour, bitter and umami delights take your enjoyment to another level. Group bookings are most welcome as we have ample on-site parking, and can also offer Tesla battery charging for those who have electric vehicles. 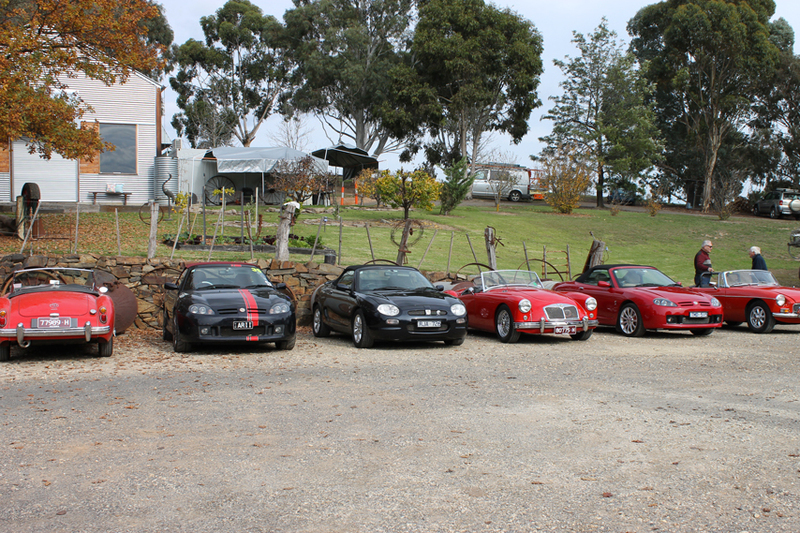 Whether it be a Family gathering, Large Group or a Car Club, consider booking your next function at the Killingworth Hill Whisky Bar & Cafe as all will certainly enjoy the beautiful vista that the property offers. You’ll be amazed at the antiques that the establishment has on display. 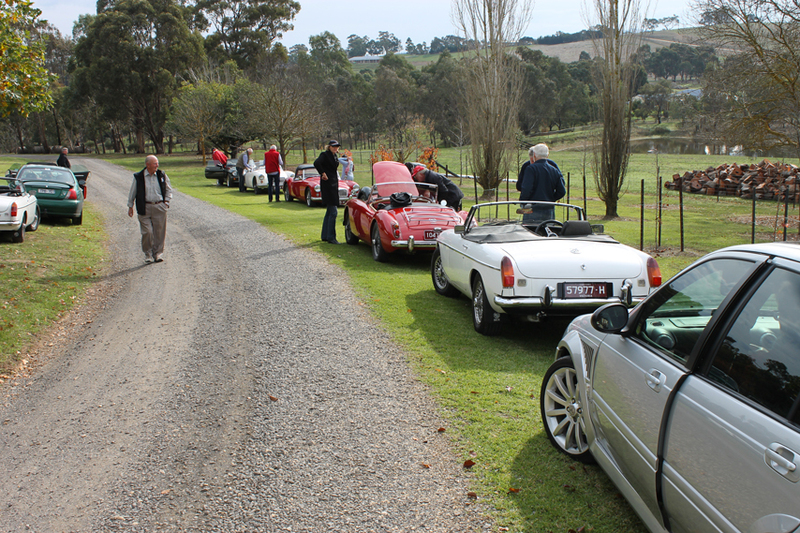 Recently, in late May 2108, the MG Car Club visited Killingworth Hill Whisky Bar & Cafe. They enjoyed a marvellous day evident by the numerous and positive comments we have received back! 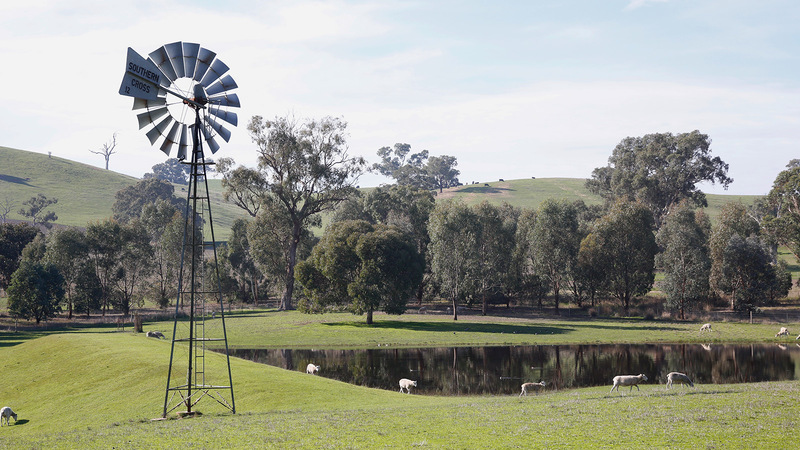 Only 1.5 hours from Melbourne, you can escape the rat race and come to Yea, where you’ll smell the fresh air, before sitting down to a delightful lunch or dinner in surrounds that will take your breath away. The Bar is located just outside of the township of Yea, surrounded by lush green rolling hills with farmland and glimpses of native flora and fauna. 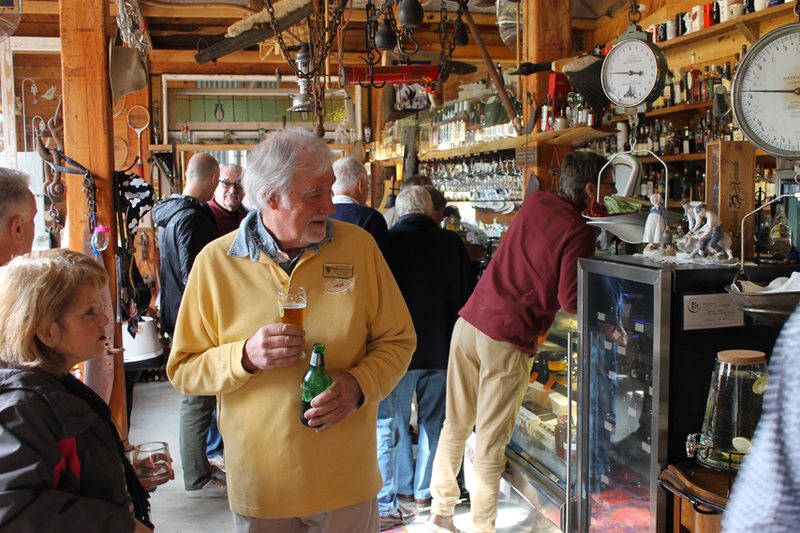 The region to the north and north-east of the Yarra Ranges is a popular getaway destination for Victorians in the know. 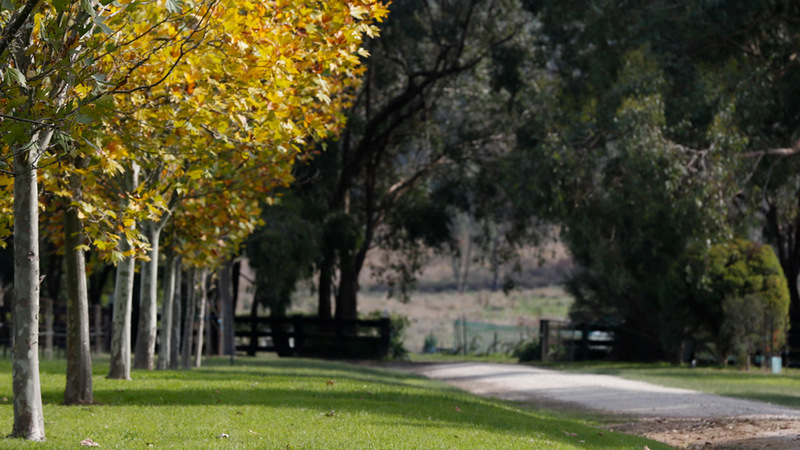 Stay at one of the nearby B&Bs, or further afield to the Lake Eildon area. Whether you’re in it for a gourmet escape, hiking, trail riding, or just a bit of peace and quiet, you’ll love your stay in Yea. Killingworth Hill Café and Whisky Bar shared a post. Just had the best Guinness and beef pie ever! Served with creamy mash and garden peas. If you are anywhere near Yea on your travels give this place a visit. Killingworth Hill Café and Whisky Bar shared a photo. Enjoying a relaxed evening with Kristen for her birthday. Mmmm gin tasting. Functions. Wedding Ceremonies – All. Idyllic Country Garden setting.